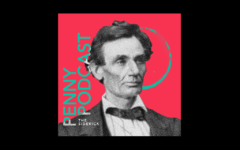 The Coppell Student Media Show is a weekly hybrid podcast that incorporates elements of interview and conversation. 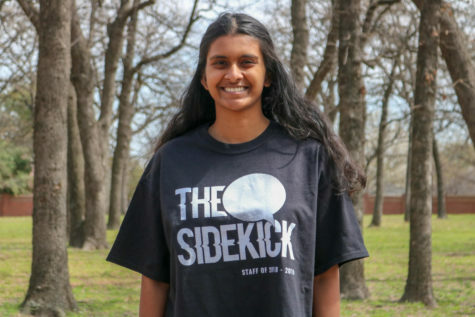 – Pramika Kadari is in 11th grade. 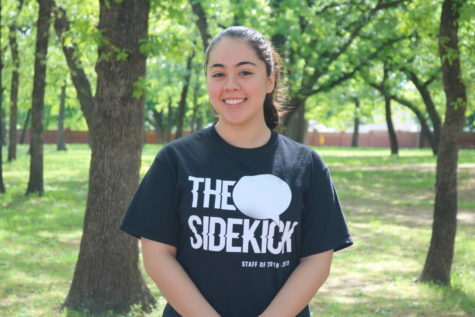 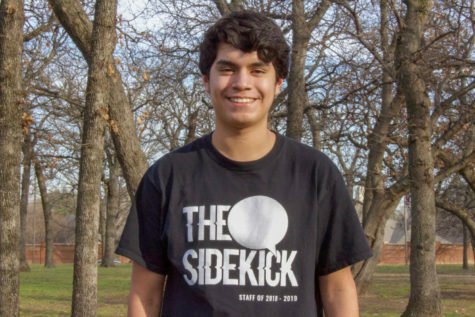 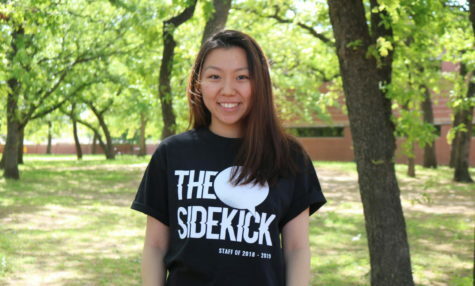 – Coppell ISD director of communications Amanda Simpson contacted The Sidekick adviser Chase Wofford on Pramika’s Dallas Morning News column opportunity.